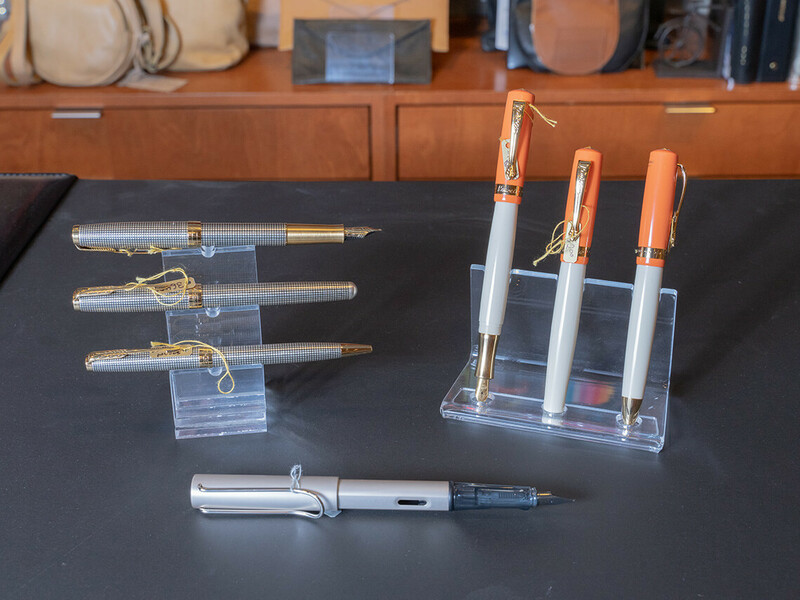 Warwick’s wide-ranging collection of fine writing instruments and unique everyday pens make us a writer’s paradise. 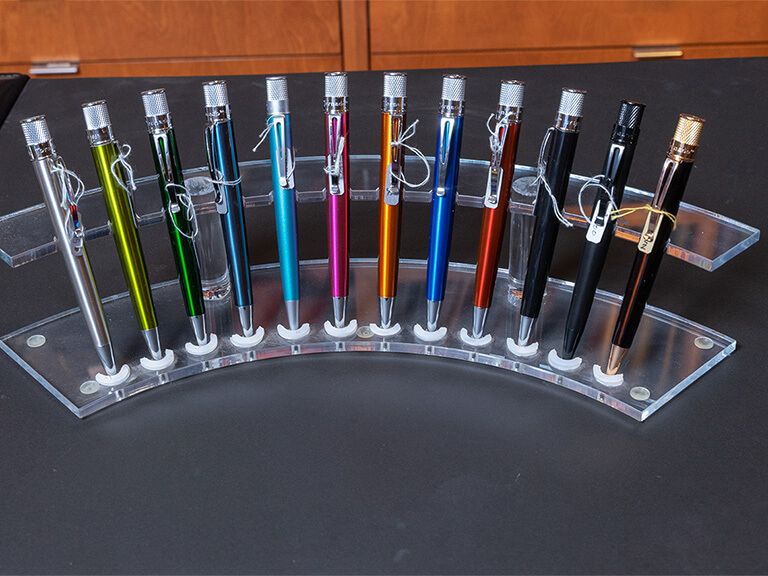 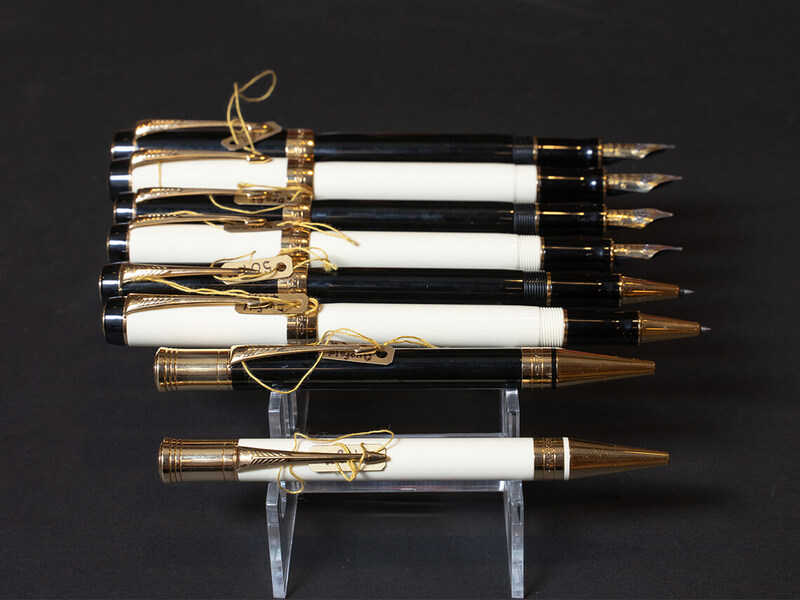 Whether you are looking to buy your first pen, a gift for someone you don’t know, or if you are a certified pen geek, Warwick’s has the best selection of fountain pens, rollerballs, ballpoints, and mechanical pencils in all of San Diego. Our expert staff can help match you up with the perfect pen to suit your needs and your budget. 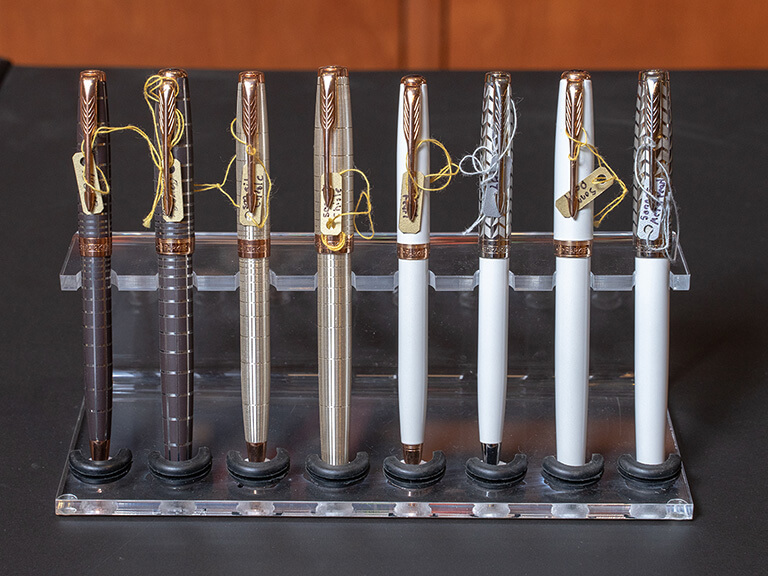 We carry many renowned brands from around the world including Lamy, Retro 51, Kaweco, Parker, Cross, Waterman, Pilot, Faber-Castell, Visconti, Pelikan, Sailor, Rotring, Caren d’Ache, ACME, Fisher Space Pen, and Monte Verde. 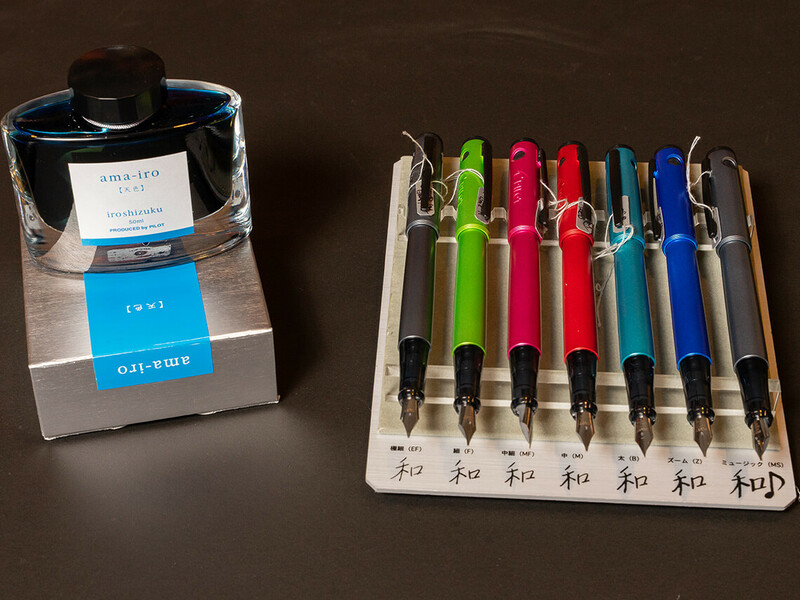 We also carry a huge selection of refills and bottled ink if you already have a favorite pen or pencil and need to get it writing again. 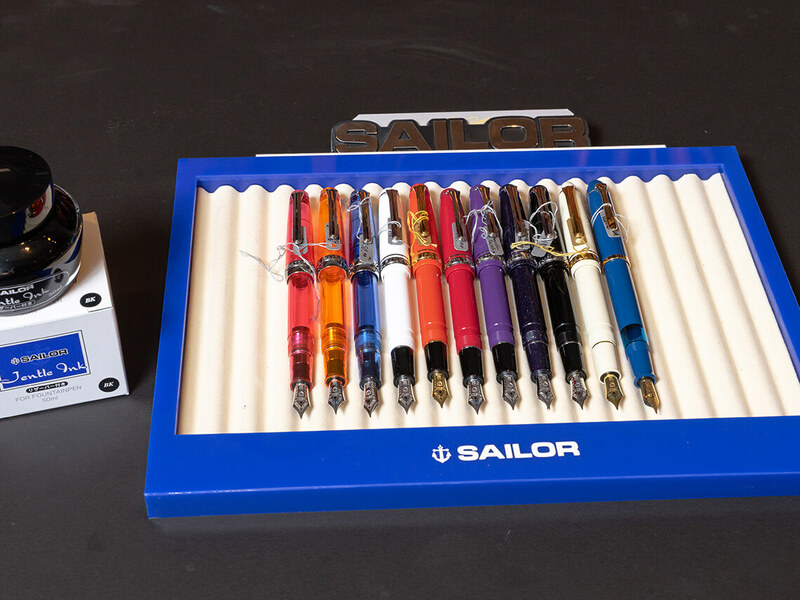 Even if you just need a quality everyday writing instrument that won’t set you back more than a couple of bucks, Warwick’s has a whole aisle filled with inexpensive markers, pencils, and every kind of pen under the sun that you can try before you buy. 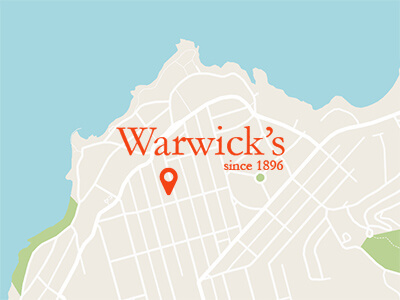 No matter what you’re looking for, Warwick’s is the write place to come.